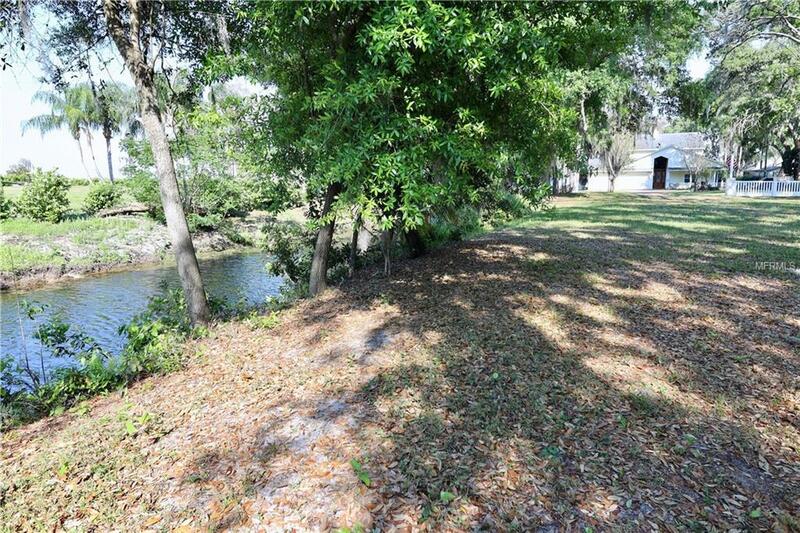 Build your dream home on this canal front lot with direct access to the Famed Butler Chain of lakes. 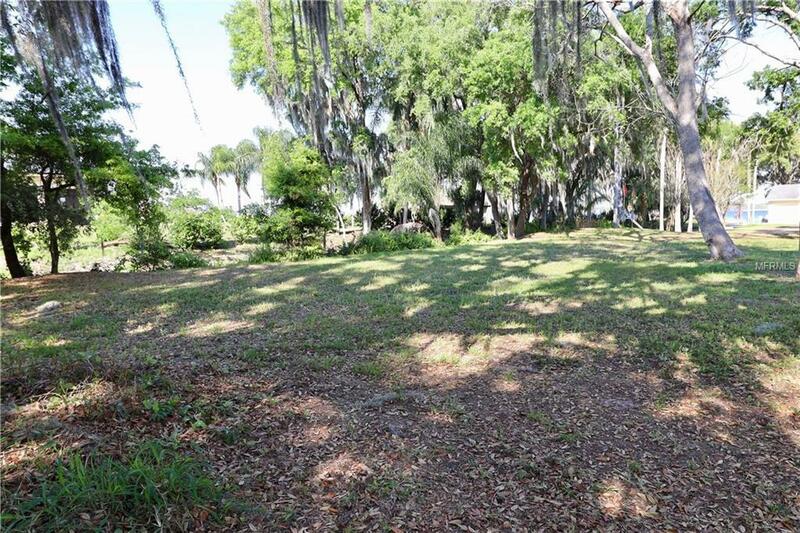 This hidden Gem is located at the end of quiet Sandy Shore Lane right at the point, which is one lot away from being lakefront on Lake Butler and is nestled between the prestigious Lake Butler Sound and WaterStone Subdivisions. Located in the Windermere school district with easy access to Windermeres premiere shopping and dining while being only minutes away from all of Disneys magical attractions and entertainment. 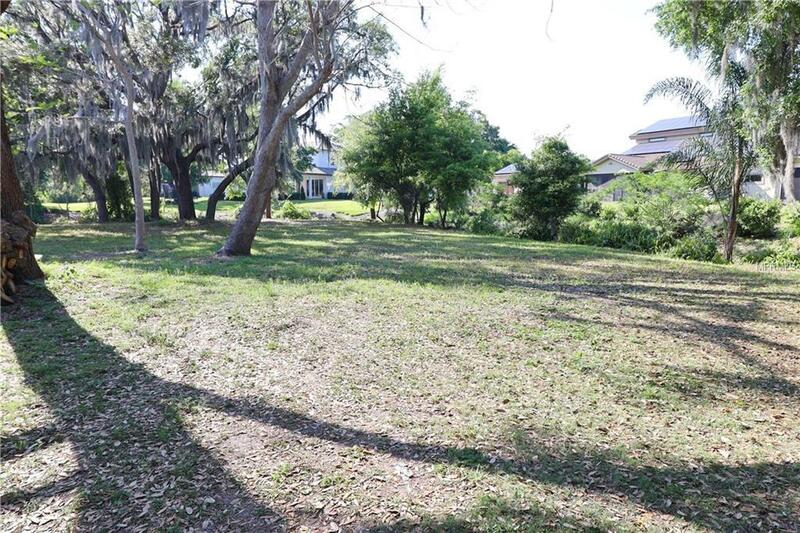 Lot has been Reduced by just under $250,000 to $350,000 as seller wants to sell this lot now. See attached Survey for more details.